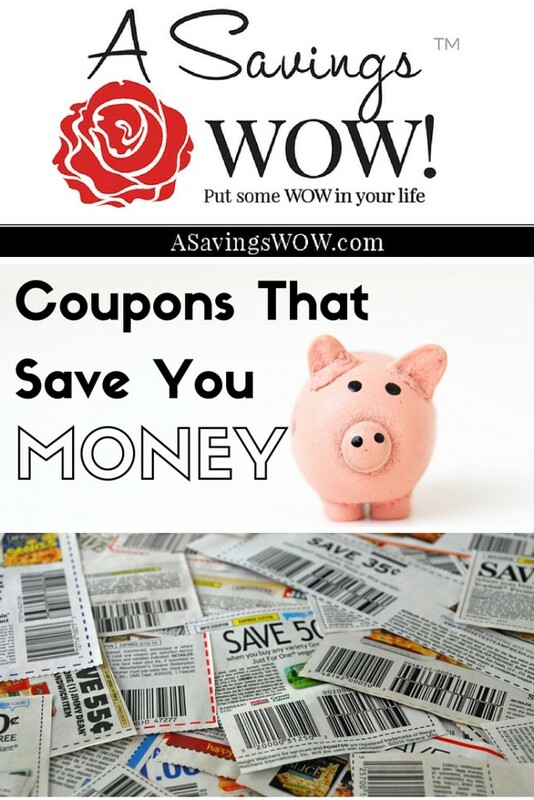 $1.50 Off Tide Pods Coupon | A Savings WOW! $1.50 Off Tide Pods Coupon PLUS More Available! Save more money on your next shopping trip when you print out these coupons or submit your receipts for rebates! Save 20% on any single purchase of Grapes at participating retailers. See offer info for complete details. Check back every Tuesday for a new Healthy Offer..Expires 7/25/2016.Save 20%.